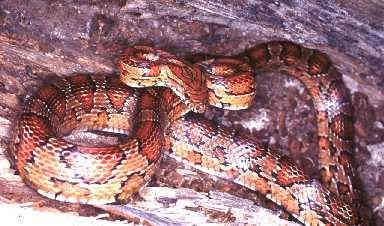 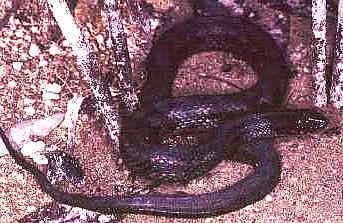 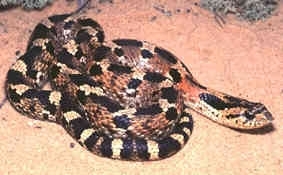 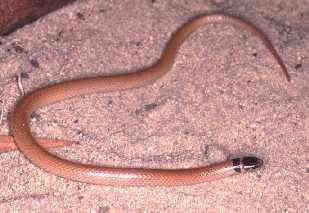 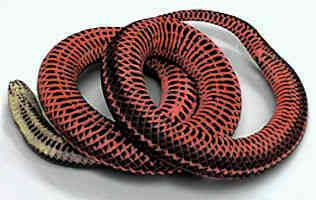 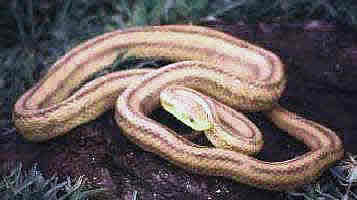 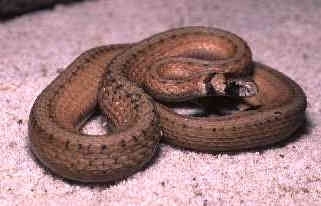 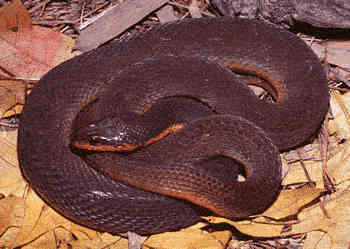 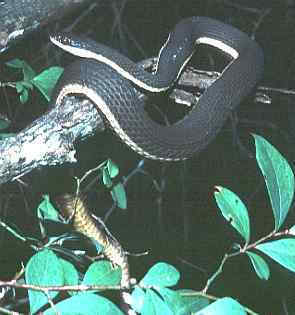 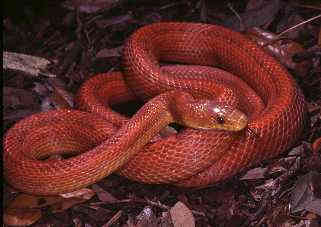 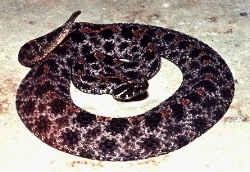 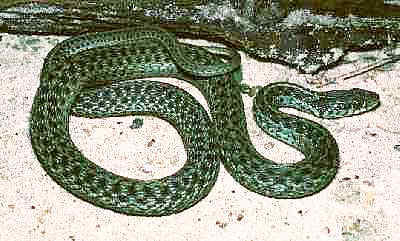 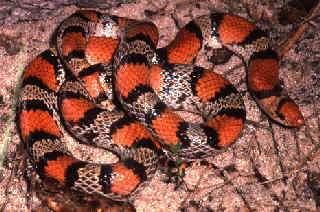 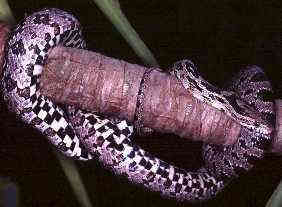 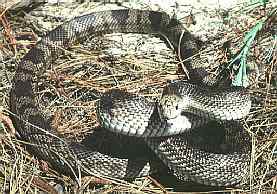 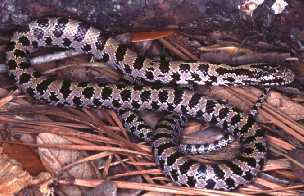 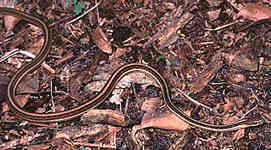 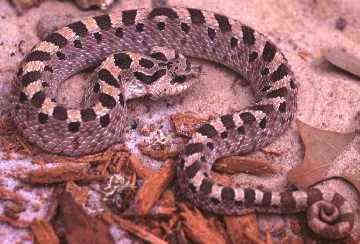 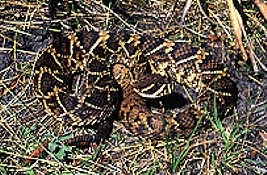 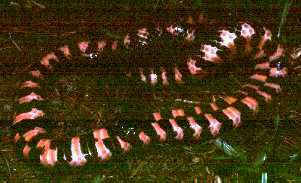 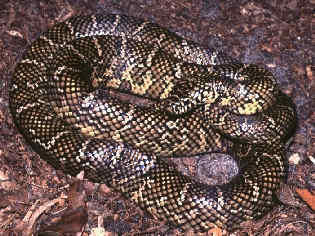 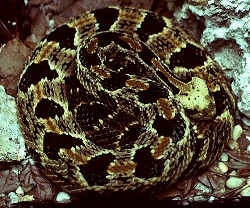 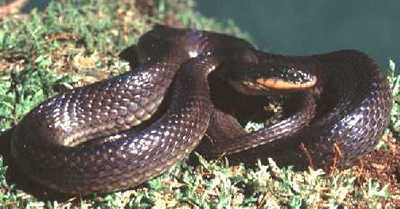 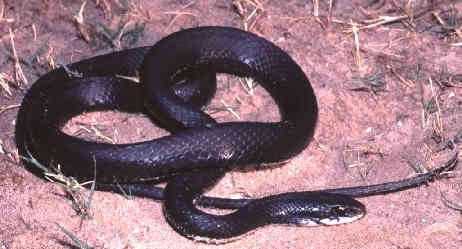 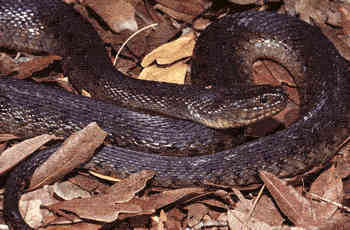 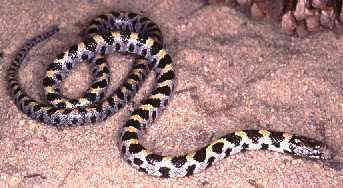 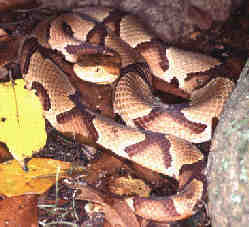 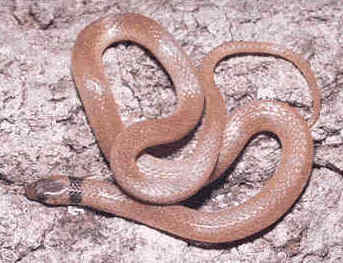 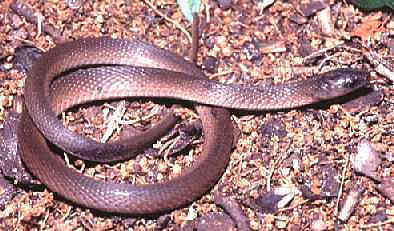 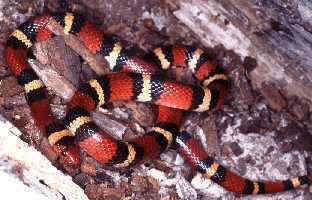 Collier Pest Control, Inc. | Snake Photo I.D. 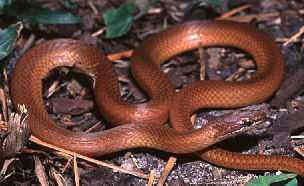 You are here: Home / Snake Photo I.D. 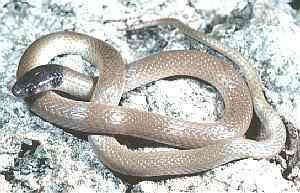 The two tables below show the pictures and names of the snakes found in Florida. 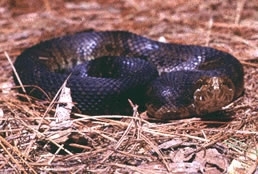 The Florida Museum of Natural History at the University of Florida has a lot of good information on these fascinating creatures, including complete physical descriptions, ranges, habitats and habits. 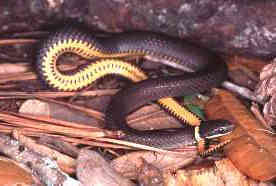 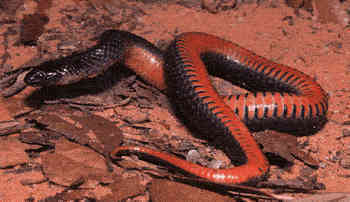 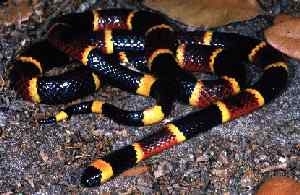 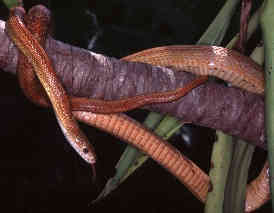 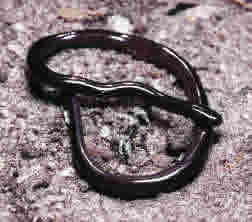 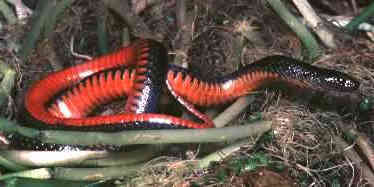 We have listed the venomous species first, as these are the ones you want to be most careful to avoid.